Show your support for the Lone Star State team with the Nfl officially-licensed Houston Texans Guitar Straps. The straps are embellished with dynamic deep steel blue and battle red as well as a litany of logos and team graphics. These adjustable straps measure 2" wide and 55" long to accommodate guitarists of virtually all heights. The ends of the Houston Texans Guitar Straps are made of leather for enhanced durability and longevity. Since the straps are 100% polyester, you can easily throw them in the washing machine for quick cleaning. Rock the stage while supporting the home team with every single note. 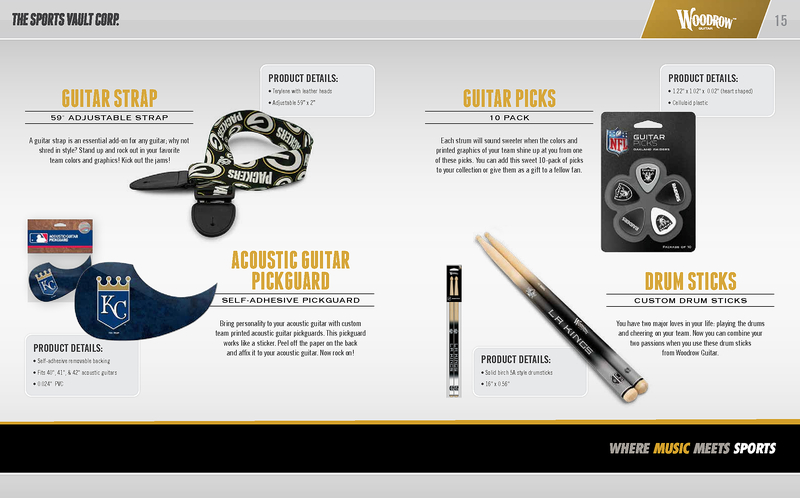 Get in the game and order the Nfl officially-licensed Houston Texans Guitar Straps by Woodrow.